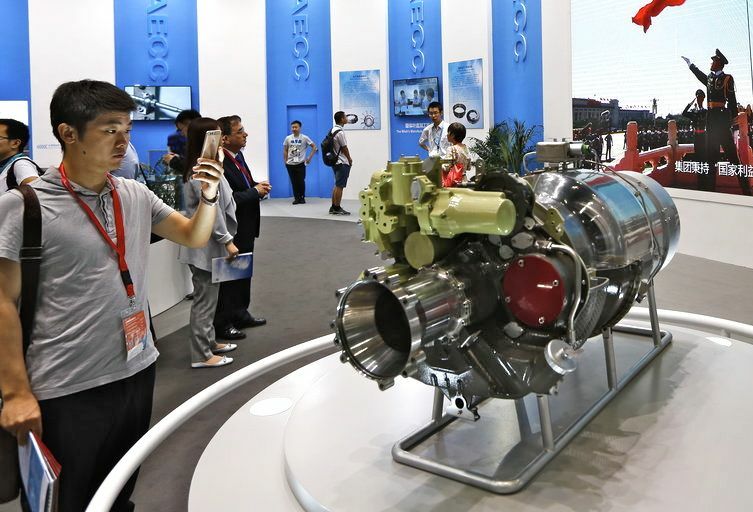 Beijing's list of 106 products reflects its intense sensitivity to American complaints that it pressures foreign companies to hand over technology. WASHINGTON — The world’s two biggest economies stand at the edge of the most perilous trade conflict since World War II. Yet there’s still time to pull back from the brink. 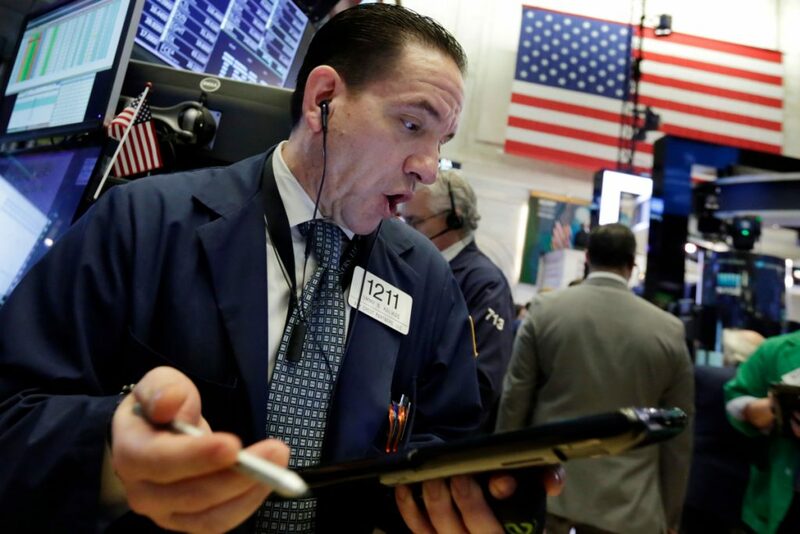 Financial markets bounced up and down Wednesday over the brewing U.S.-China trade war after Beijing and Washington proposed tariffs on $50 billion worth of each other’s products in a battle over the aggressive tactics that China employs to develop its high-tech industries. NEW YORK — After an early jolt, stocks rallied and finished higher Wednesday as investors bet that back-and-forth tariff threats between the U.S. and China won’t blossom into a bigger dispute. The Dow Jones industrial average plunged 501 points after the opening bell but made it all back, and more. Household goods makers, retailers and homebuilders led the way. But two major targets of China’s possible tariffs, aerospace company Boeing and farm equipment maker Deere, finished lower. There’s time for the two countries to resolve the dispute through negotiations in the coming weeks. The United States will not tax 1,300 Chinese imports – from hearing aids to flamethrowers – until it has spent weeks collecting public comments. It’s likely to get an earful from American farmers and businesses that want to avoid a trade war at all costs. Also, China did not say when it would impose tariffs proposed Wednesday on 106 U.S. products, including soybeans and small aircraft, and it announced it is challenging America’s import duties at the World Trade Organization. Lawrence Kudlow, the top White House economic adviser, sought to ease fears of a deepening trade conflict with China, telling reporters that the tariffs the U.S. announced Tuesday are “potentially” just a negotiating ploy. The sanctions standoff started last month when the U.S. slapped tariffs on imported steel and aluminum. On Monday, China countered by announcing tariffs on $3 billion worth of U.S. products. The next day, the United States proposed the $50 billion in duties on Chinese imports, and Beijing lashed back within hours with a threat of further tariffs of its own. Things could easily escalate. The U.S. Treasury is working on plans to restrict Chinese technology investments in the U.S. And there’s talk that the U.S. could also put limits on visas for Chinese who want to visit or study in this country. In 1987, the Reagan administration triggered shock waves by slapping tariffs on just $300 million worth of Japanese imports – that’s million with an “m” – in a dispute over the semiconductor industry. Those tariffs covered less than 1 percent of Japanese imports at the time. Making matters trickier, the dispute over Chinese technology policy strikes at the heart of Beijing’s ambitions to become the global leader in cutting-edge technologies like artificial intelligence and quantum computing. In August, President Trump ordered the Office of the U.S. Trade Representative to investigate China’s tech policies, particularly longstanding allegations that it coerces U.S. companies into handing over sensitive technology to gain access to the Chinese market. The tariffs proposed Tuesday were the result of that investigation. Some analysts predict Beijing will ultimately yield to U.S. demands because it relies far more heavily on the U.S. market than American businesses rely on China’s. But Robert Holleyman, a former U.S. trade official, said he worries that both sides will impose tariffs – and they will stick indefinitely. “That would hit American consumers in the pocketbook and would reduce access by American businesses and farmers to the largest market in the world,” he said.